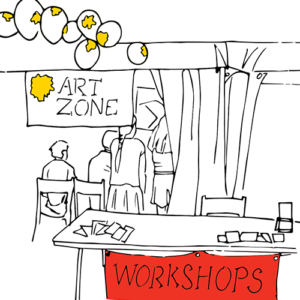 Artzone is a young, dynamic, creative hub run by Qualified Art Teachers and Business Professionals. We are currently actively recruiting and we have a number of opportunities to gain experience with Artzone. 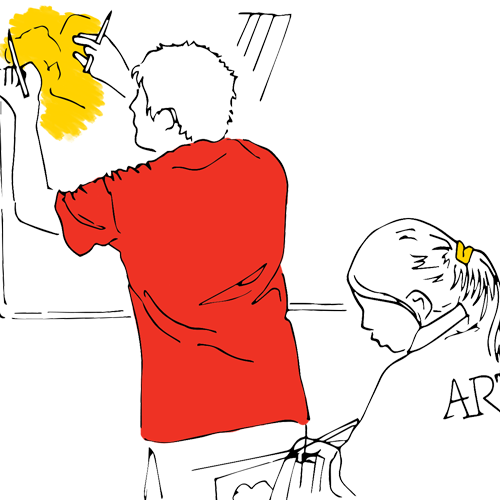 Calling Primary School Teachers or Practicing Artists with some experience in teaching art. 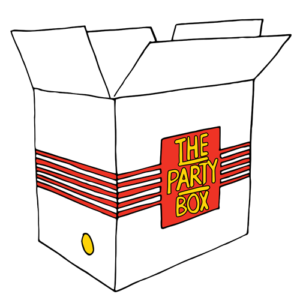 This role involves running some of the coolest parties in Dublin. 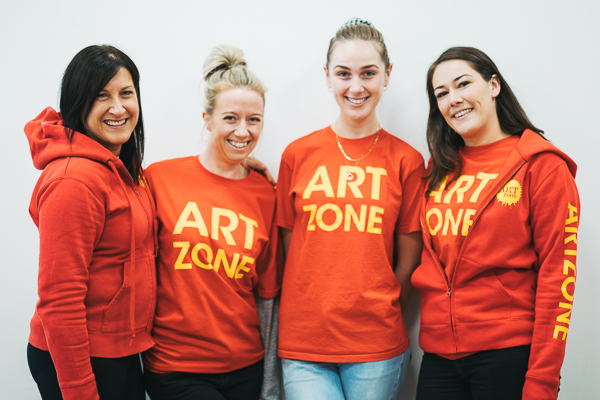 Artzone are experiencing an explosion in demand for parties on weekends at our Studios in Rathfarnham or in Homes across the Greater Dublin Area. Training provided and all parties are planned and documented with step by step instructions. Attractive Pay and Conditions. We also need Part Time Qualified Art Teachers, Practicing Artists or Primary School Teachers to work with our Full Time Teachers at regular Weekly Art Classes, Camps; Weekend Parties and Events (car an advantage). Comprehesive Teacher Training and Art Teacher Training provided. 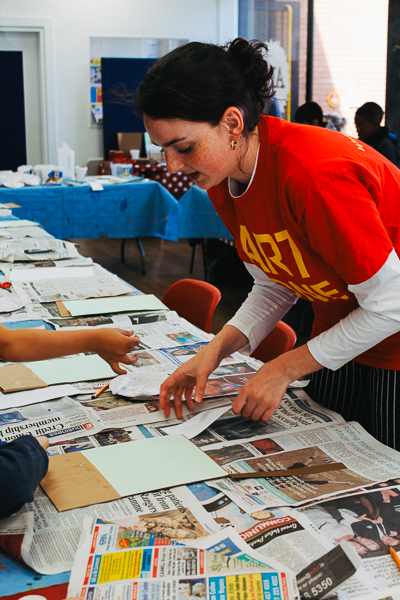 We also need Part Time Art Assistants for weekly classes, seasonal camps and weekend parties. This role suits college students or practicing artists who would like to earn some regular income and explore the opportunities in Art Education. 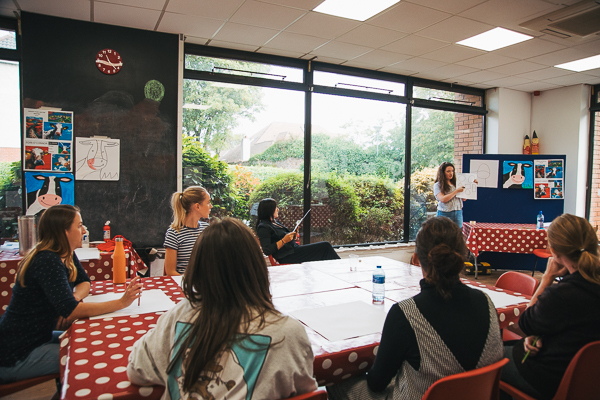 A number of Art Assistants go on to teach junior classes with Artzone. 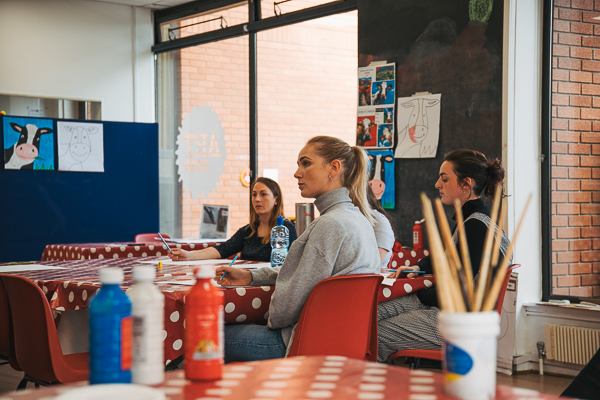 Artzone offers a comprehensive Art Teacher Training Programme for proven Art Assistants interested in teaching. 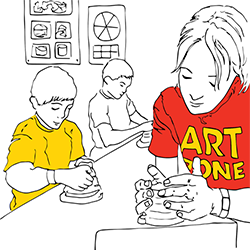 You are guaranteed to acquire tangible skills from your very first day at Artzone. We are always testing out new tools, and ways of doing things for our students that help them be more creative, make us more productive and that will ensure you learn. You will be mentored in your chosen field by an Industry Professional. 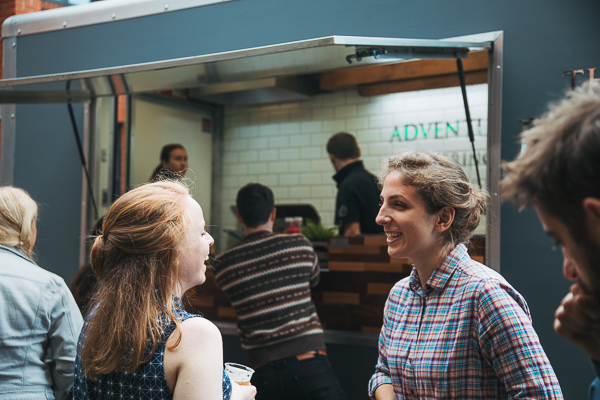 You will contribute as part of the team to create great portfolios, deliver high quality events, promote and develop all aspects of Artzone. Inspiring children, teen and adult students is rewarding. 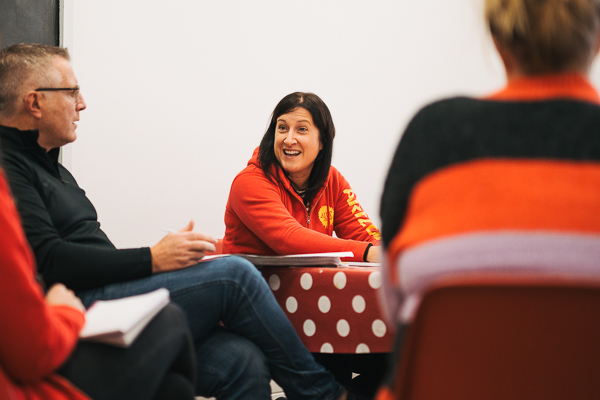 You will love what you do if you care about your students, plan and prepare for every workshop, engage and inspire your students and parents, deliver high quality finish. Because Art Education Matters! Measuring and testing are key It is ok to try and fail. We seek feedback always, listen carefully to students and parents, we are never dismissive. There is always an opportunity to learn and improve. It’s important that we all keep up to date on new developments in Art Education, so an interest in attending events, reading blogs, browsing imagery and other sources of learning is good. Being able to summarise what you’ve read and share it with the team is better.